They are highly intuitive and read situations in a good way. What they usually forget in that not everyone has such abilities. They are vocal about why they feel the way that they do before they opt out. This is why there are no hard feelings in the end or no open ends left to be sorted. 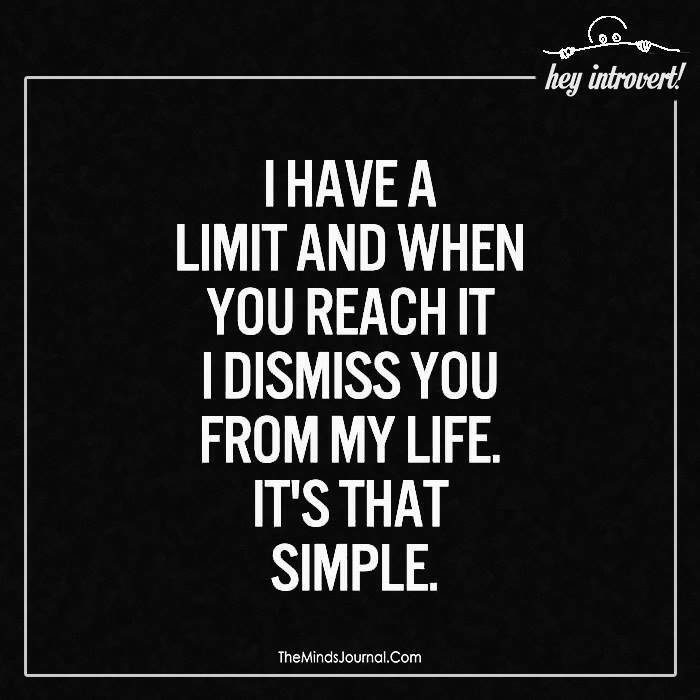 INFJs evaluate whether they devote too much time and energy to those people that are not on the same page as them. They will endure every difficulty if they see that someone hold the relationship in the same high regard. They are usually not very rigid. If they show you the door, they can also let you in, provided you change your behavior. 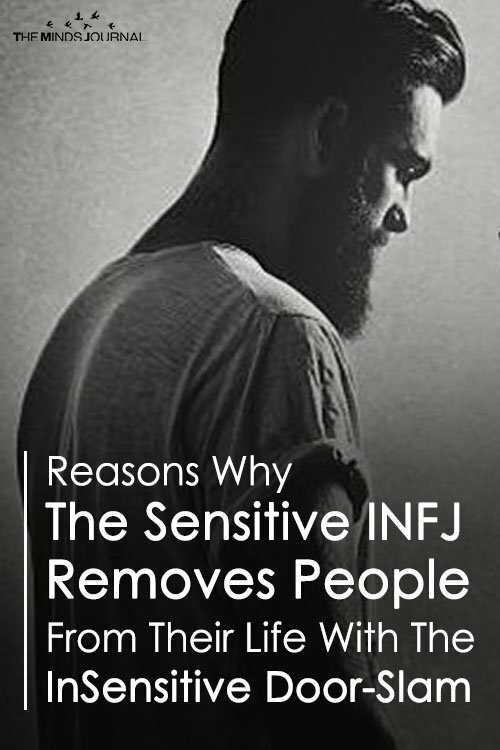 INFJs will never step into the same mess because they know the end very well and do not want to get hurt all over again. Sometimes, the door slam is more of a mental make-up rather than an action. 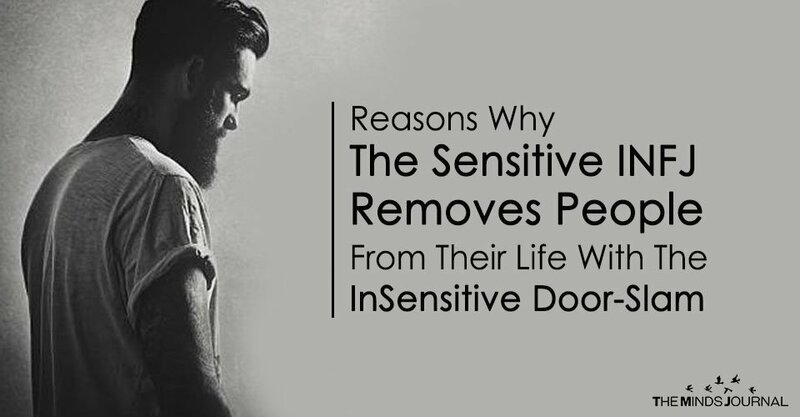 They remain in touch with the “door slam” person; the connection though not severed is changed nonetheless. They will no longer put in their hundred percent in the relationship and will remain at a safe distance. They have a hard time trusting the person and probably the relationship will never be the same. If they decide to embrace you, you are important. Whether the slam was done in haste and fury, or calmly and rationally plays a major role here. They are not Mr. Darcy saying “My good opinion once lost is lost forever”, so if you want to be in their lives, you have to make efforts. They are the first ones to stand up for others and delve deep into their worries; it is really not too much for them to seek patience and understanding. INFJ – The Worlds Rarest Personality Type. Signs You Are One Of Them.